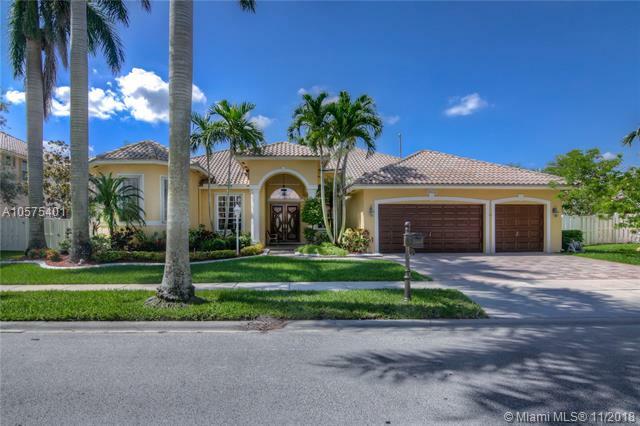 Pembroke Falls is one of the most popular Pembroke Pines communities, located in northern Pembroke Pines near to Southwest Ranches. 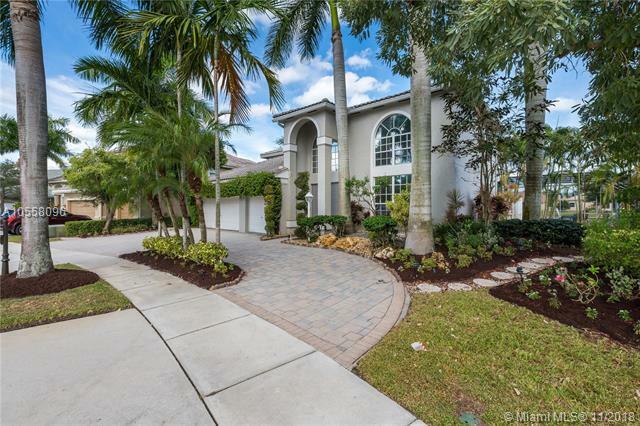 Over 2,000 families reside at Pembroke Pines homes in Pembroke Falls, which are offered in 32 different floor plan styles. 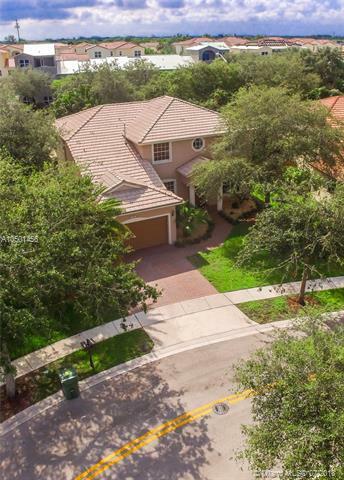 Residents at Pembroke Falls enjoy access to country club-like amenities including a clubhouse, fitness center, tennis courts, a toddler playground, an Olympic-sized swimming pool, and much more. 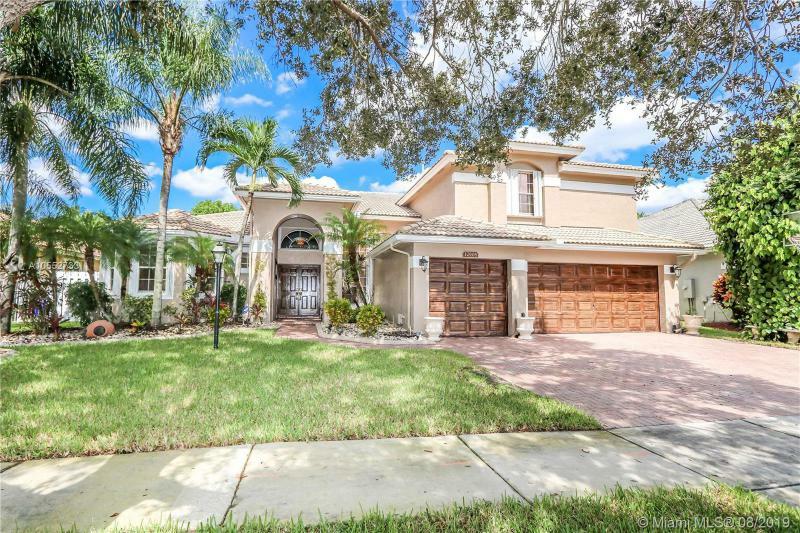 Pembroke Falls in Pembroke Pines is conveniently located near to all of the best shops, restaurants, and everyday necessities, and is just a short drive from beautiful coastal beaches. 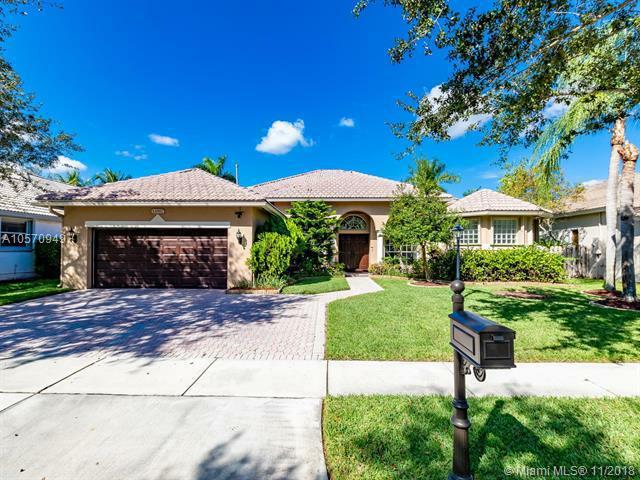 Information in regards to Pembroke Pines real estate and Pembroke Falls homes for sale or other listings may have come from a cooperateive data exchange service. All rights reserved. Information deemed to be reliable but not guaranteed. The data relating to real estate for sale on this website comes in part from a cooperative data exchange program of the multiple listing service (MLS) in which this real estate firm (Broker) participates. Listing broker has attempted to offer accurate data, but buyers are advised to confirm all items. 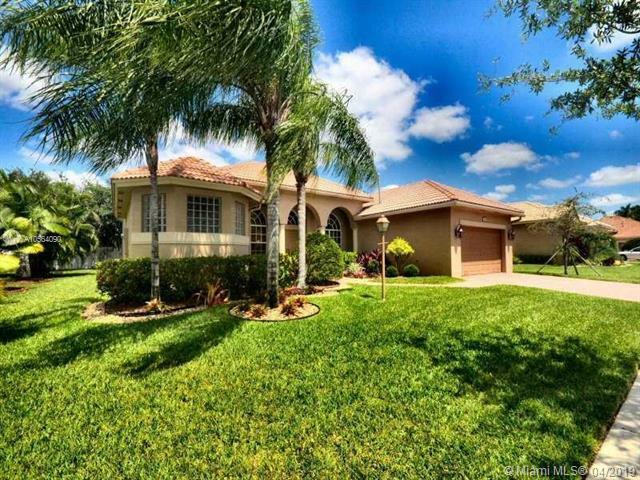 We provide all information about Pembroke Pines homes for sale and Pembroke Falls real estate or other listings as is with absolutely no warranties. This site will be monitored for 'scraping' and any use of search facilities of data on the site other than by a consumer looking to purchase real estate, is prohibited. 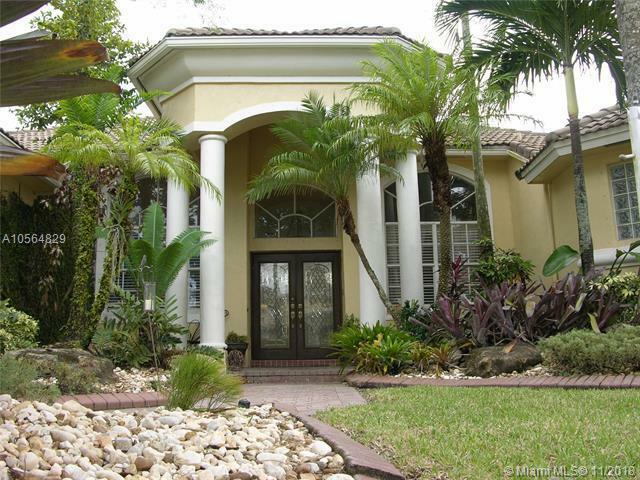 Feel free to contact our agents to find a great Pembroke Falls Pembroke Pines specialist. 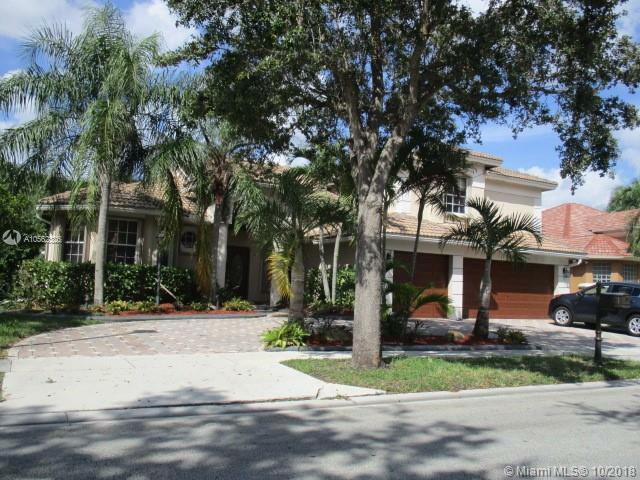 Pembroke Falls in Pembroke Pines is really a wonderful location. The Pembroke Pines location is amazing. But, if this isn't the community for you, you might like one of the other local communities like Pembroke or Chapel Trai or Boulevard Heights that are located here as well.